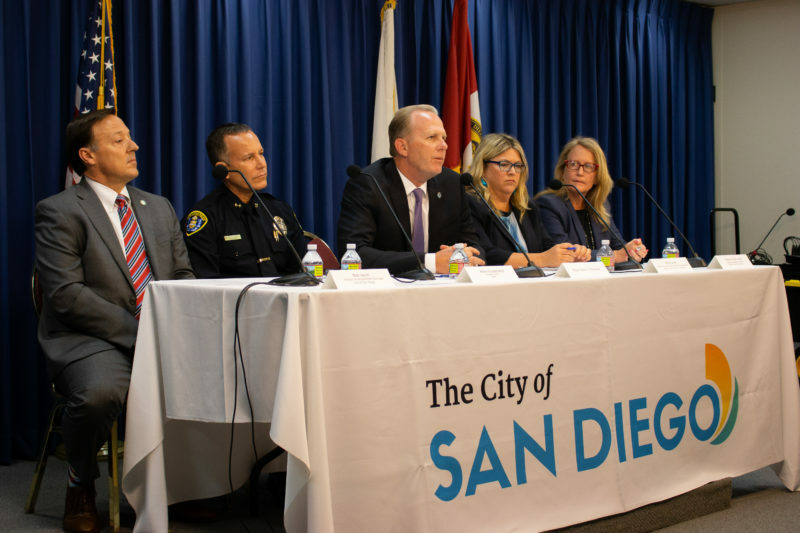 On the podcast, hosts Scott Lewis and Jesse Marx talk about Mayor Kevin Faulconer’s new proposal for regulating the growing home-sharing industry. San Diego’s vacation rentals have long been stuck in a gray zone: The city attorney has said they’re illegal, but the city’s not doing anything to crack down on them either. On the podcast, hosts Scott Lewis and Jesse Marx talk about the mayor’s big vacation rental move this week. Also on the podcast: Sergey Kagermázov, an investigative journalist from Saint Petersburg, Russia, who’s hanging out with the VOSD crew for a few weeks, makes a cameo to talk about the stark differences between reporting in Russia and the United States. Plus: the case of a Chula Vista High School teacher whose behavior toward female students was found to be “severe and pervasive” and the departure deal that allowed him to continue to teach elsewhere; and a new teachers union at one of San Diego’s most prestigious charter schools.